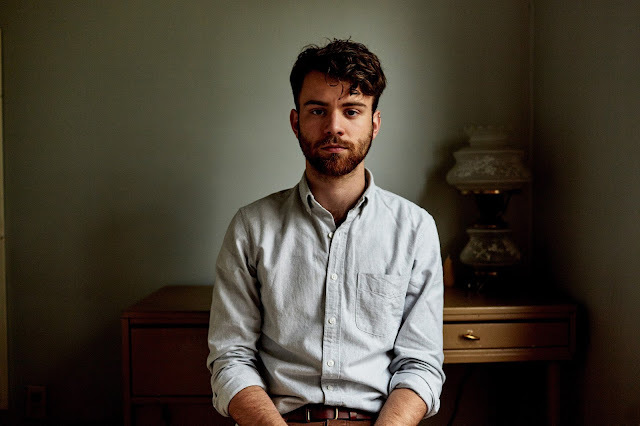 Another excellent artist I came across in that NPR SXSW playlist is John Mark Nelson from Minnesota. John's voice and music reminds me a whole of the band Travis. Any other Travis lovers out there? If so this guy will definitely be your cup of tea. Sublime and lovely contemporary pop music for adults. His album I'm Not Afraid is out now. You can sample the tracks on his soundcloud and if you like what you hear you can buy it on his site. Check out "I'll Give You More" which first caught my attention, plus another favorite "Control" and his video for "Dream Last Night" also from the album.